A lot of people watched the first episode of the final season of Game of Thrones, in fact it broke records. 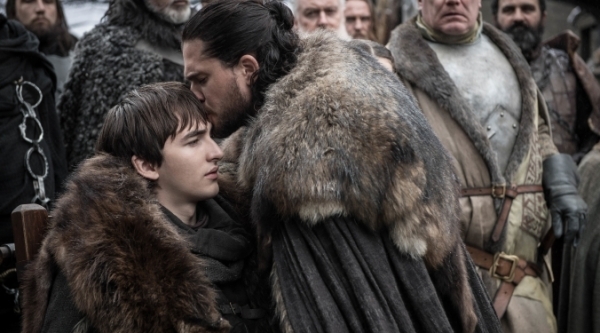 According to reports 17.4 million viewers watched Sunday’s episode which was the highest number of viewers for the series and HBO. There are 5 episodes left of Game of Thrones on HBO. Read more here.